Injection Mold (007) - Holiban Mould (Ningbo) Co., Ltd.
Injection molding provided by Holiban is widely applied to daily-used plastic products, for example, milk carton, bottle cap and automotive dashboards. 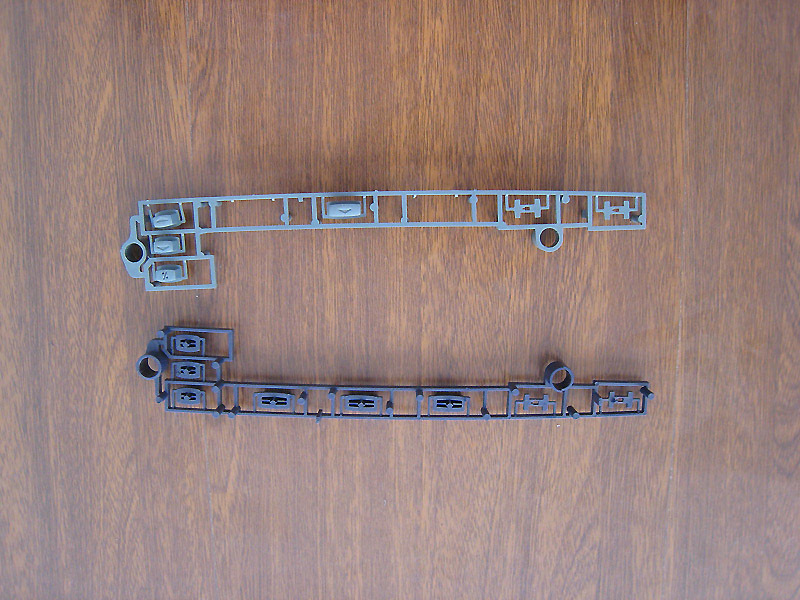 Another feature of our plastic mold is its ability to produce high volumes of the same object, which is correspondently the reason of its general applications. Holiban, having spent 15 years devoting in manufacturing injection molding and precision parts, has become one of the leading manufacturers in this industry. We own a group of professional industrial engineers who are capable of designing the product that meet your needs. The injection molding device designed by our engineers is capable of producing from the smallest components to the body of the products. Precisely made injection molded components are always what we are proud of. Their great capacity and durability have won many customers' heart, and good reputation in this industry. If you are interested in figuring out more products, please visit our showroom and take your time browsing around.